NOTE: There are now three packages available: Platinum, Gold and Silver. The original price for this package has expired. Every day, I speak with small business owners who are struggling with Facebook. They think they are doing everything right. But they can’t seem to get the engagement, traffic, leads or revenue that they desire. 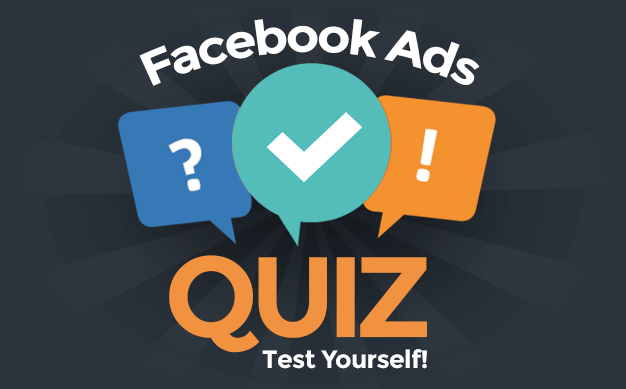 Do you need a second opinion on your Facebook Page? Many of these same businesses can’t afford a consultant like me to put together a comprehensive Facebook strategy. And in most cases, they simply want a little direction. That’s why I started Facebook Page Strategic Review. 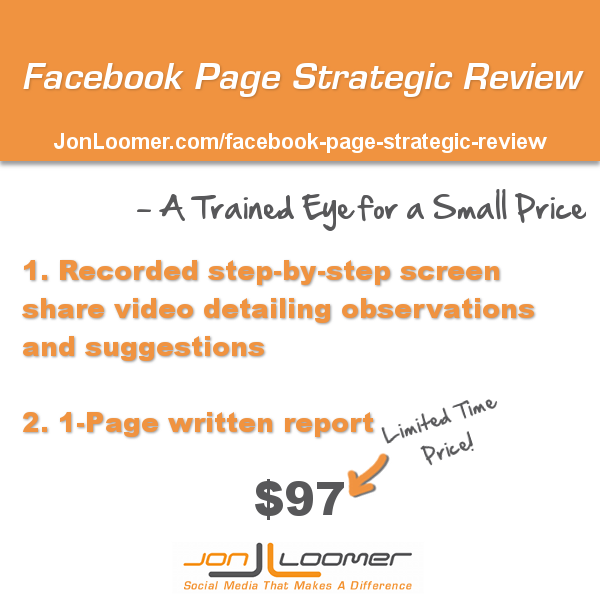 For $97 (Limited Time Price), I will do a comprehensive review of your Facebook Page activities. After you complete a questionnaire that will provide me background on your goals and priorities, I’ll provide a one-page report and video screen-share with step-by-step observations and suggestions. Once I receive payment, I’ll immediately send you a questionnaire to be completed to start the process. Within one week, you’ll receive a one-page report complete with a video review of your Facebook Page! I’ve used Facebook for business dating back to my time with the NBA in 2007. I’ve helped countless companies with their Facebook Page strategies, and I practice what I preach with my own branded Facebook Page. I’ve succeeded and helped others reach their goals with Facebook. Let me help you reach your goals, too!